Resurrection custom ROM is an android 5.1 lollipop based custom ROM running on 64-bit architecture. Lenovo A6000 and Plus users can flash this ROM if you want to get the Cyanogenmod 12.1 features and performance. 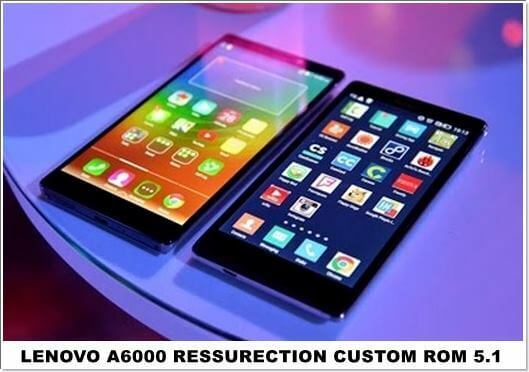 So download Lenovo A6000 Ressurection 5.1 Custom ROM and enjoy. Hello. So again no Czech Language? Am I right? I am scared to say, but no it is not present.